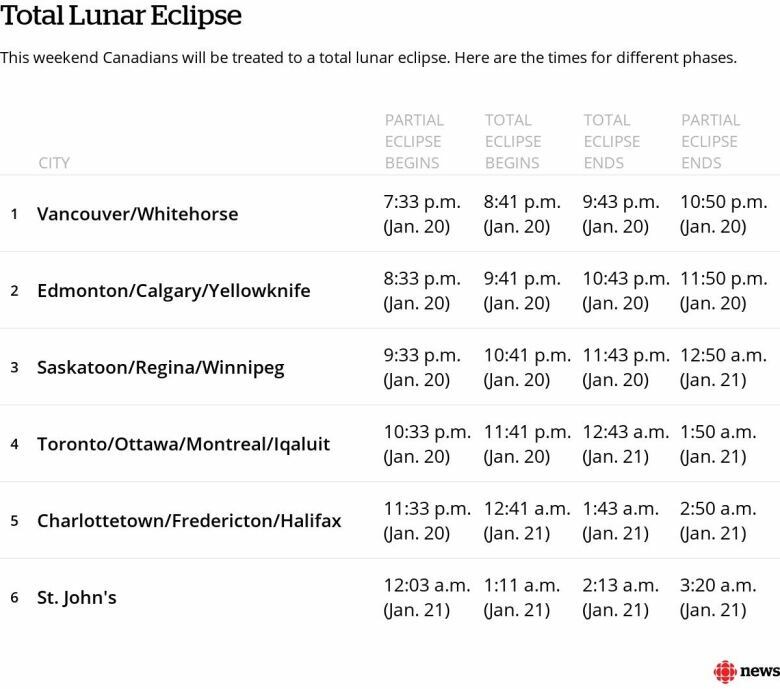 On Jan. 20 or 21 (depending on where you are in the country), Canada will be treated to a total lunar eclipse. It's being hailed on social media as the "super blood wolf moon," though it's not really different from any other total lunar eclipse. That is, it'll still be magnificent. The reason for the dramatic name comes from three happenstances. 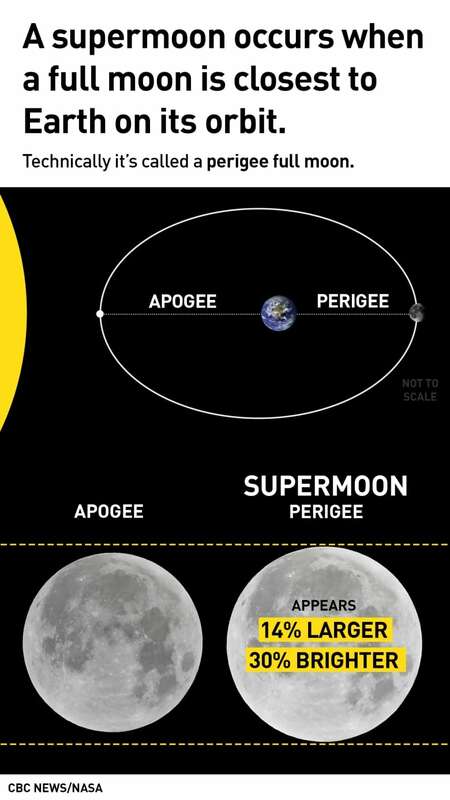 First, the moon will be almost at perigee — or the closest point to Earth in its elliptical orbit. When this happens during a full moon, non-astronomers refer to the development as a "super moon," since the celestial body will appear slightly larger in the sky. But individuals will be hard-pressed to visually tell the difference. 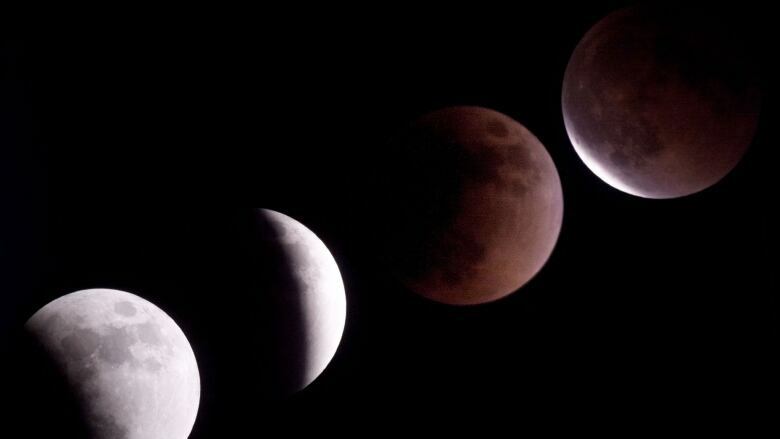 During a total lunar eclipse, the moon can turn a coppery-reddish colour as Earth's atmosphere scatters the light from the sun, which will lie directly behind it. Light with longer wavelengths — like orange and red — refract, or bend, around the Earth where it eventually reaches the moon. Finally, full moons are given monthly names, and this one happens to be the "wolf" moon. Canada is optimally placed to see it, given that there are clear skies. The entire nine-and-a-half-hour event can be seen from coast-to-coast-to-coast, though what we'll actually be able to see will last just over four hours. First, the moon will enter the penumbral phase, where it glides through Earth's outer — and much fainter — shadow. You likely won't be able to see any real difference during this phase. Then, the fun begins as the moon enters the umbra or darker shadow. At first, it'll look like something took a bite out of its western limb. This is the beginning of the partial eclipse. About 90 minutes later, it will reach totality. It's unknown if the moon will turn a coppery red or remain dark, which is another possibility. The process then goes in reverse as the moon begins its exit through the umbra and eventually the penumbra. Unlike a solar eclipse, you can look at a lunar eclipse. And the best thing is, you don't need any special equipment to watch it: just step outside, look up and find the moon. Of course, watching any celestial event is dependant on the weather. Canadian winters usually come with a lot of cloud. Even if you're clouded out, you can still watch it online. The Virtual Telescope Project will begin its airing at 10:30 p.m. ET. 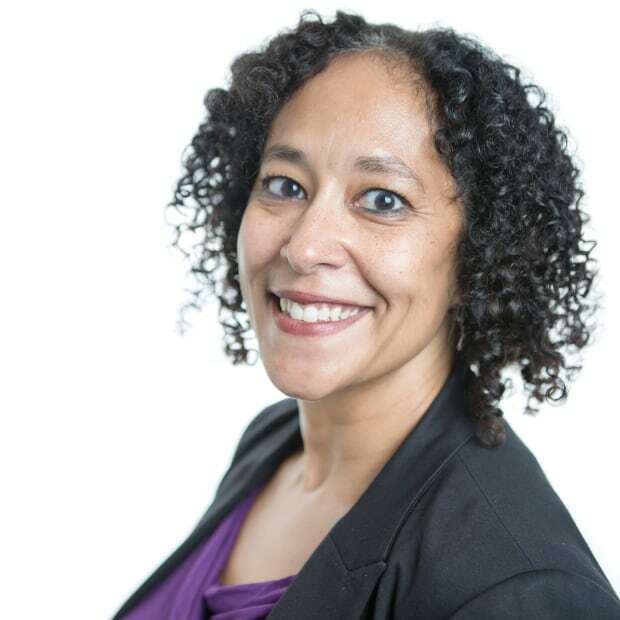 TimeandDate.com will begin their coverage at 10 p.m. ET.